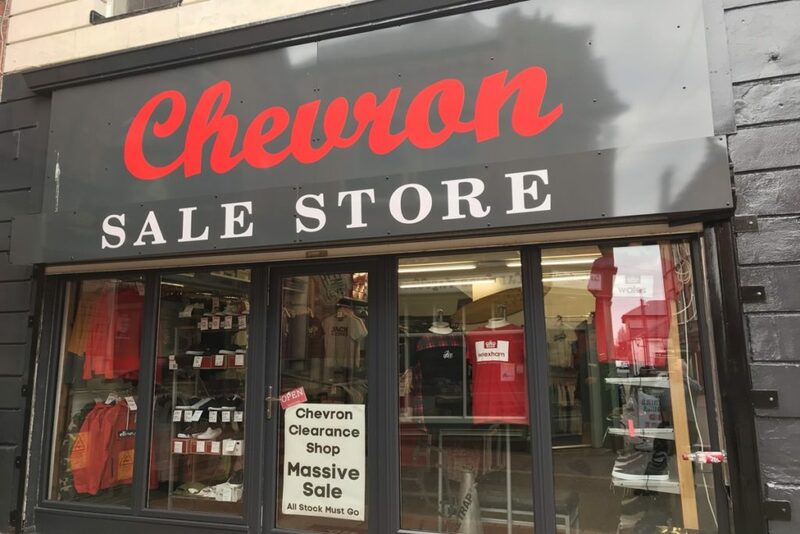 Trading in Wrexham since 1994 Chevron now have two fantastic stores in the town centre. 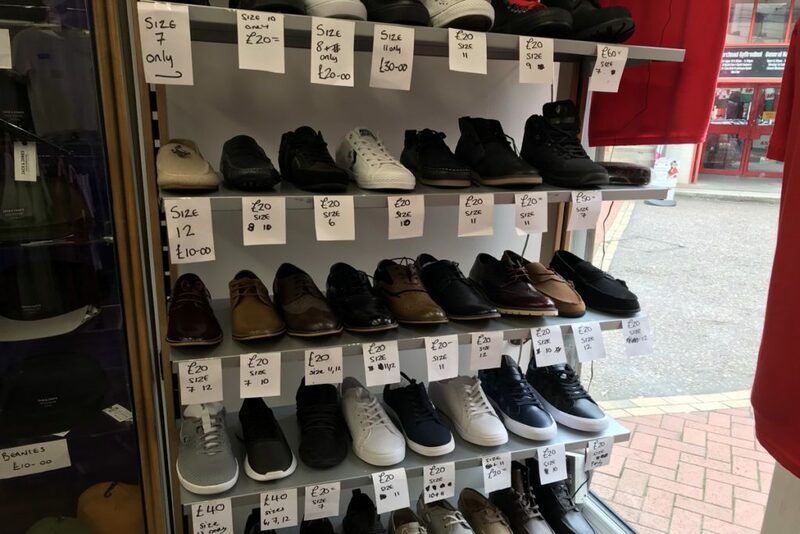 At the Chevron Sale Store on Henblas Street, you will find end of line designs with up to 70% off original prices when offered in our High Street Store, but still the same great quality and service. 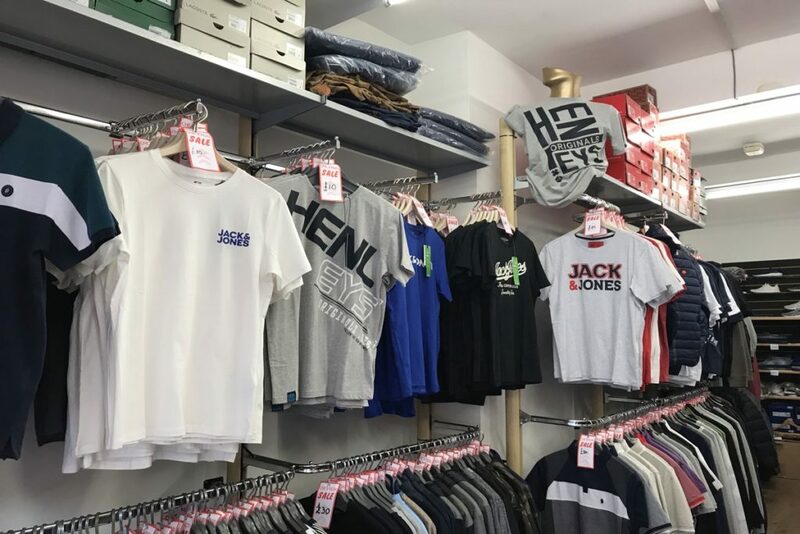 Established in 1998 Chevron offer an unrivalled range of designer clothing for adults, teenagers and children. Please feel free to pop along a take a good look around at your leisure. For a full selection of sizes on latest lines please visit their High Street Store.